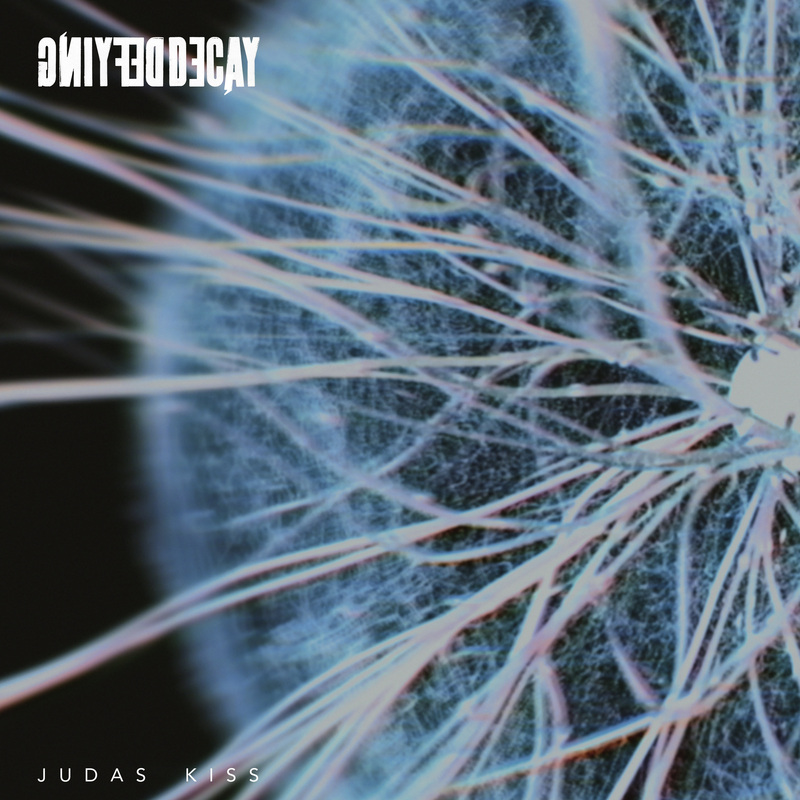 ‘Judas Kiss’ is the second single release from the upcoming ‘Metamorphosis’ album by DEFYING DECAY. The video is a visceral abstraction of a Metamorphosis, the transformation of matter to a hybrid consciousness. 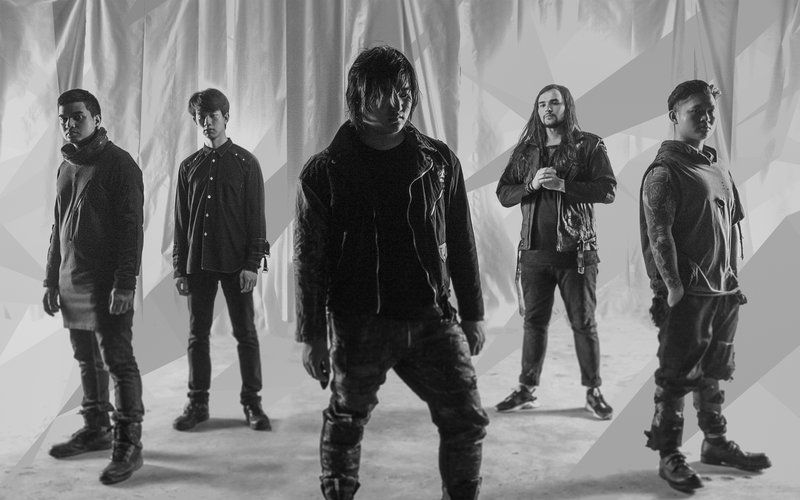 Speaking about the single and video, vocalist ‘Jay’ Poom Euarchukiati says: “This song was the first song we finished writing for the album. It was originally on a 8-bit sounding synth and it was the first time that I decided to experiment more with electronic elements. With vibes of urgency, aggression and mystery, I’d say this is definitely something on the more heavy side of this album we’ve worked on. The visuals feature excerpts from a critically acclaimed, multiple award-winning short film ‘APEX’. The film, directed by Stuart Birchall, was executive produced by Jay. Stuart and Jay have worked on a number of short conceptual films, including ‘Dominion’ & ‘Holding Company’ – both are to be released later in 2019. The duo share an affinity for the arts, anime and science fiction. Jay was keen to work with filmmaker Stuart after following his ongoing work with Architects, Kerrang! winning-work with Bring Me The Horizon, and a series of films with Bullet For My Valentine. APEX is a dark experimental sci-fi that has received over 50 awards since its release in 2018 and continues to inspire audiences worldwide. It’ll be featured in Slamdance later this month, and can be see at a variety of online festivals this year.